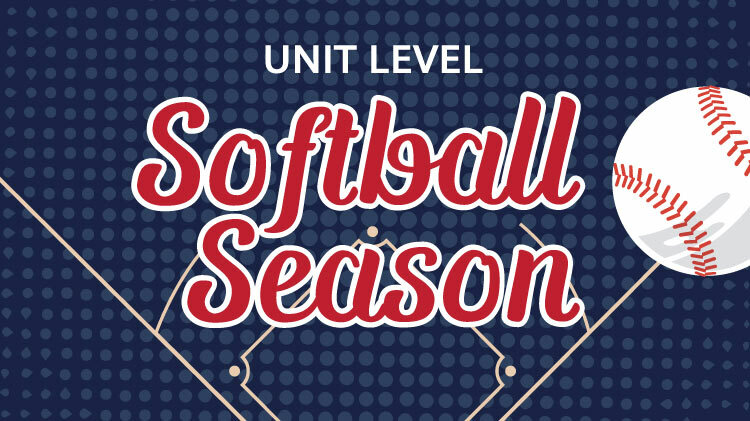 The registration deadline for Unit-Level Softball is May 13. The season begins on May 15. There will be awards for 1st and 2nd place teams, 1st and 2nd individuals, and mvp.